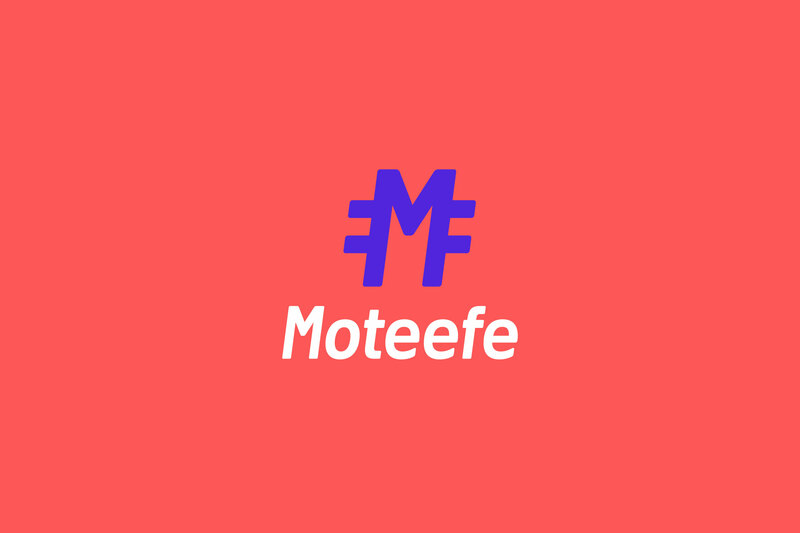 Moteefe approached us as a fast-growing startup, with a proven platform and heaps of ambition, but a shallow brand: beyond their name, nothing was defined. Their need was for personality to attract customers, retain and inspire staff, and stand out from competitors. 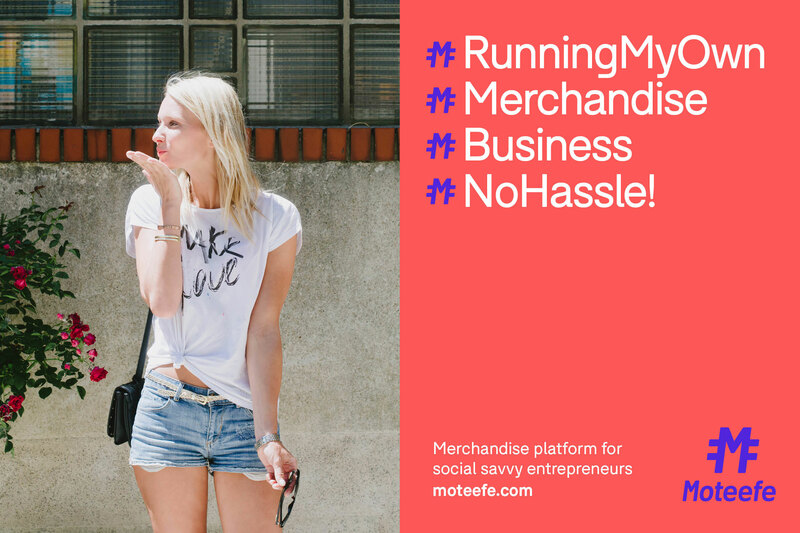 An online merchandise platform, Moteefe does the heavy lifting to get your designs made, and helps you grow as an online marketer, maximising audience reach whilst keeping control, and profits, with you. 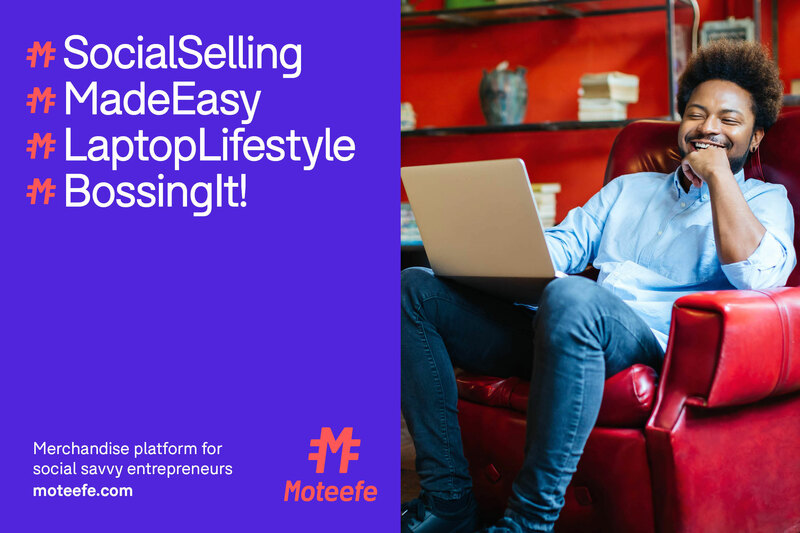 Moteefe's platform is designed for savvy online marketers and social influencers, so why not bring the language of social to the heart of the brand? 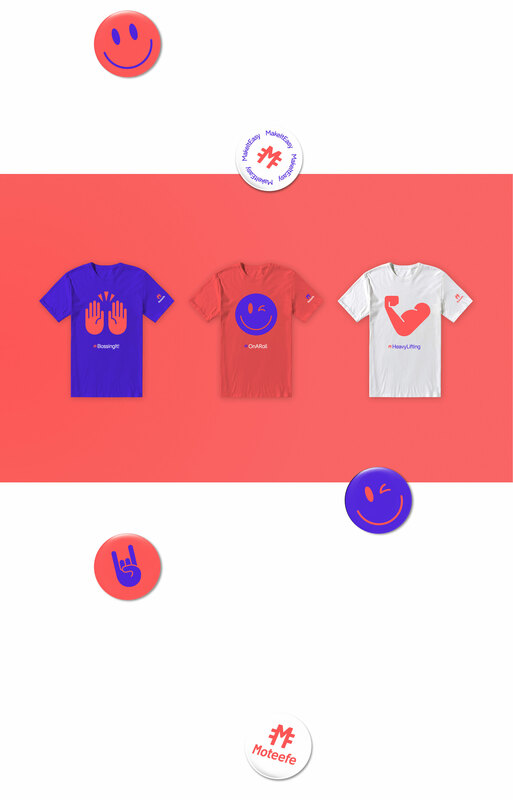 We created a unique mark influenced by a hashtag symbol, and designed a copywriting style that empowered its users and encouraged them to see their visions through to reality, creating merchandise on the Moteefe platform and taking control of their business and its marketing. 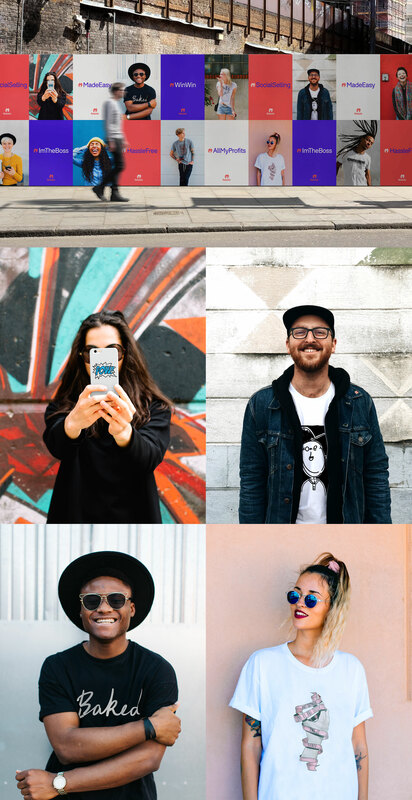 We collaborated with the in-house dev team at Moteefe to bring the brand to life across their updated design platform and website. 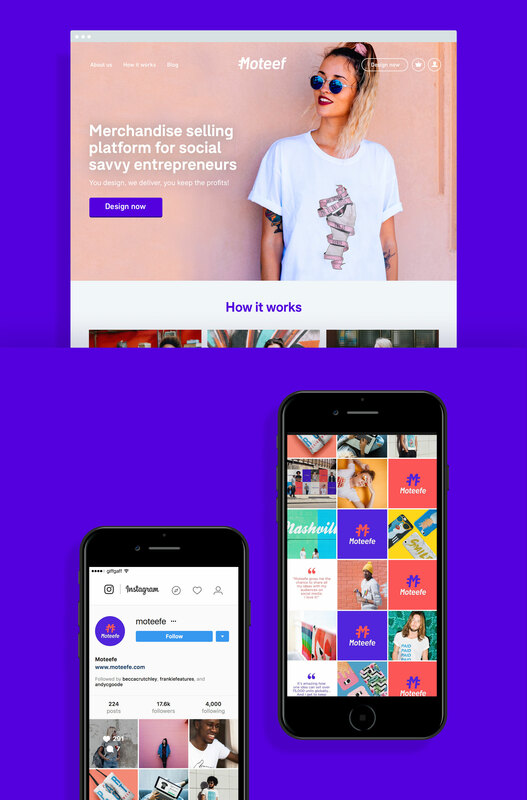 The new brand launched in September 2017, the same month that Moteefe secured £1.75m in its seed+ funding round - we can't wait to see the platform thrive as this new business becomes the leader in its field. BEAR elevated our brand to the next level. 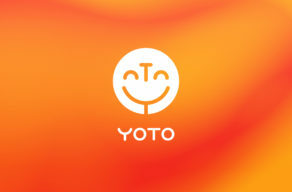 They had an innate understanding of our business straight away and delivered a very powerful brand concept.